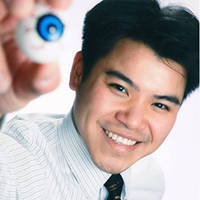 Dr. Austin Ly graduated with Dean’s Honors from the University of Waterloo, School of Optometry in 2013. During his Optometry training, Dr. Austin Ly participated in an eye care mission in Honduras where he provided free eye exams and glasses to underprivileged families with remote access. He also completed an Ocular Disease internship in Houston, Texas and a Primary Care internship in Honolulu, Hawaii. Dr. Austin Ly speaks fluent English and Vietnamese and enjoys working with patients of all ages. He is a proud member of the Ontario and Canadian Association of Optometrists. Dr. Michelle Ly received her Honors Bachelors of Science from the University of Toronto, and completed her Doctor of Optometry degree at the University of Waterloo where she graduated on the Dean’s honor list. During her studies, Dr. Michelle Ly completed an ocular disease externship at the Jack C. Montgomery VA hospital in Muskogee, Oklahoma where she gained invaluable experience in the diagnosis and management of glaucoma, retinopathy, age related macular degeneration, cataracts, and various other ocular diseases. Dr. Michelle Ly is an advocate of regular eye exams to monitor the overall health of our eyes. She has participated in a mission trip to Peru where she provided free comprehensive eye exams to underprivileged people. 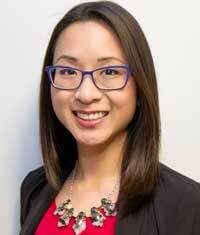 Dr. Michelle Ly is a member of the Canadian College of Optometrists and Ontario Association of Optometrists. 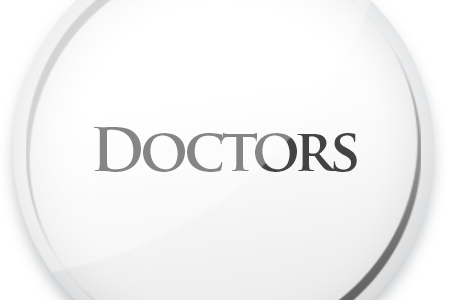 She is licensed to prescribe therapeutic pharmaceutical agents. In her free time, Dr. Michelle Ly likes listening to music, biking, and traveling. She is fluent in English and Vietnamese.